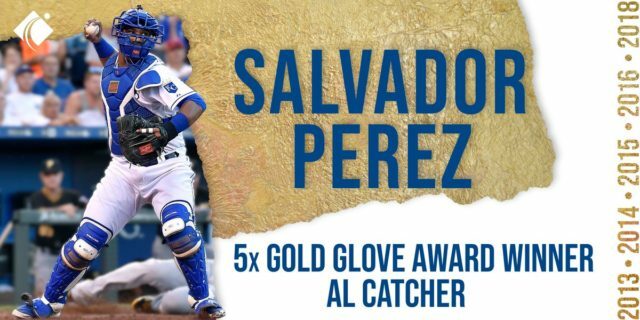 On Sunday night, Salvador Perez captured his fifth Rawlings Gold Glove Award. Perez, 28, previously won a Gold Glove in 2013, 2014, 2015, and 2016. In one of his best defensive seasons, Perez caught 48 percent (25 of 52) of would-be base-stealers, matching his career-best from 2016. Among catchers who played in at least 50 games, Perez’s 48 percent caught-stealing ranked second in MLB. 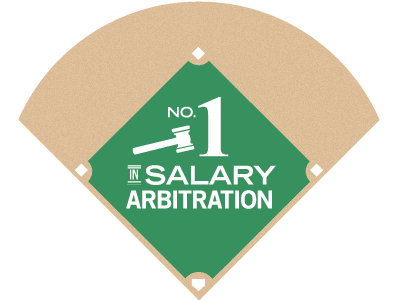 Perez’s average pop time to second base of 1.98 seconds ranked ninth among all qualified MLB catchers. His average pop time to third base of 1.53 seconds was fourth best. And his average exchange time (time it takes to catch and release) was third best at .68 seconds. © 2019 Beverly Hills Sports Council. All rights reserved.